The move is likely to offer M&S with Ocado’s automated distribution centers and vans amid falling sales, particularly in its food and clothing departments. British online supermarket, Ocado is reportedly conducting a dialogue with Marks & Spencer Group plc (M&S) over the launch of a food delivery service that could end its long-running partnership with UK’s leading supermarket chain Waitrose Ltd. According to The Daily Telegraph, the partnership discussions are in the early stage which could allow M&S to use Ocado’s highly automated distribution centers and vans or even enable it to acquire large parts of its ­logistics network. For the record, the Ocado brand has been associated with Waitrose for the past 20 years, however, the supply deal between the two is expected to end in September 2020. Sources state that Ocado’s tie-up with M&S will most likely result in dropping Waitrose as its main groceries supplier, although the firm will continue serving its customers with a delivery option. According to reliable reports, grocery delivery will effectively help M&S to turn around its sliding revenues. The firm is interested in buying Ocado’s key distribution centers, delivery vans and lorries as well. 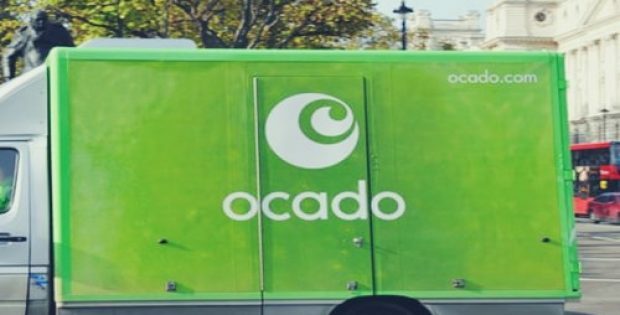 Reportedly, Ocado has recently transformed into a tech firm that generates revenues by selling hi-tech kits to retailers globally, rather than selling and delivering groceries. The company, after selling products for several years, has signed several international partnerships, including ones with French retailer Groupe Casino and Canada’s Sobeys. In 2017, M&S tried entering the online food delivery market. However, it is yet to invest heavily in the venture especially at a time of sliding sales in its food and clothing departments. The firm is reportedly closing around 100 stores as part of the recent strategic plan focused on uplifting its falling revenues, claim reports. Sources suggest that one of M&S’s challenges would be the number of products it stores. The retailer offers around 7,000 products, much less compared to Tesco’s 40,000 product line at several shops. 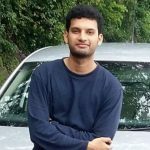 The retailer also focuses exclusively on its own-brand products with only a limited number of household brands available in stores, cite sources.